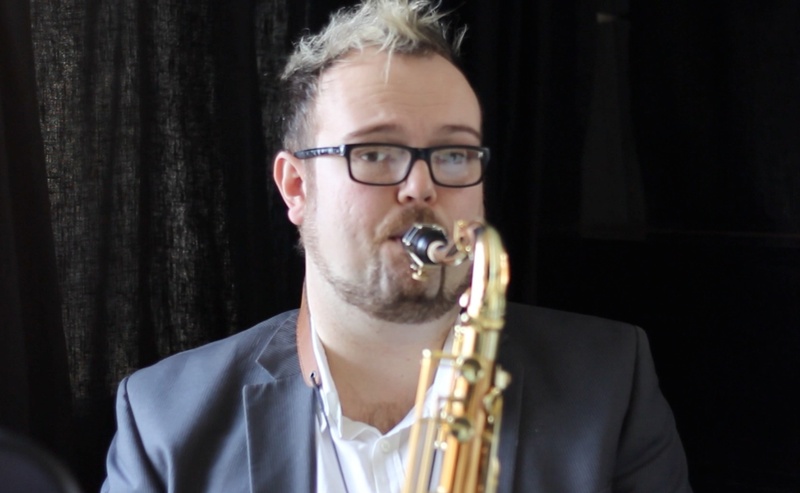 I’ve set my students a target of #21daystoimprove: practise the saxophone for 21 days and record a short clip of it. I’m someone who always tries to practise what I preach: here are my 1-minute videos. In each of them I’ve tried to give a short explanation of what I’m doing. Obviously this will only be completed once I’ve got to the 21 days!